Keep your tablet within reach and sight. 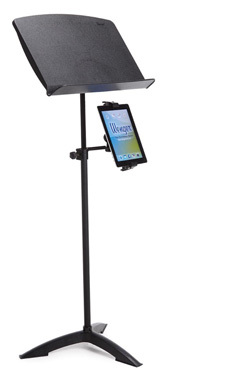 Mount your tablet to the shaft of your music stand or mic stand with our Side-Mount Extension. Note: Must be used in conjunction with our Universal Tablet Mount.